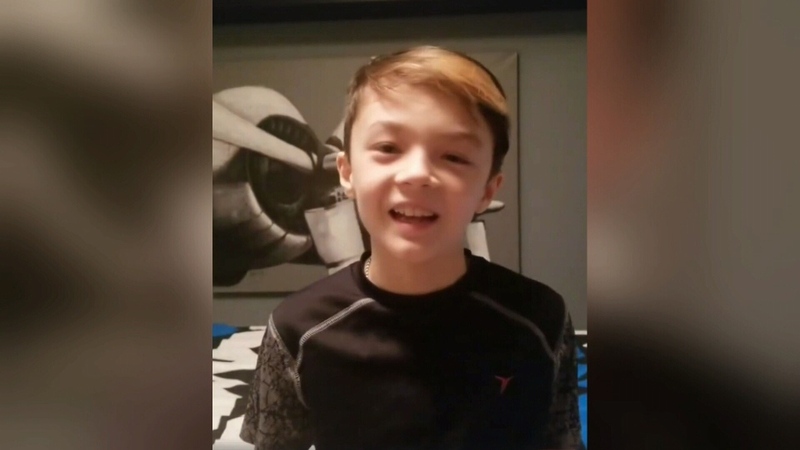 A Regina boy who was the subject of a massive bone marrow donor drive last year has found a match. Vonn Chorneyko is battling a rare blood disease called fanconi anemia, leaving him in desperate need of a bone marrow transplant. “We’re hopeful that there is someone out there and we’re determined to find that one person,” Vonn’s mother, Ashley Chorneyko, told CTV News in February 2018. According to a Facebook post from the FAv Foundation, that one person has been found. It says a nine out of 10 match for Vonn was found on Feb. 1. “We are in shock and thrilled beyond words. It’s a miracle,” the post reads. Although the bone marrow isn’t a perfect match, it’s similar enough for Vonn to go ahead with the transplant. Vonn and his family are making plans to travel to Minneapolis, MN for the procedure at an undetermined date.